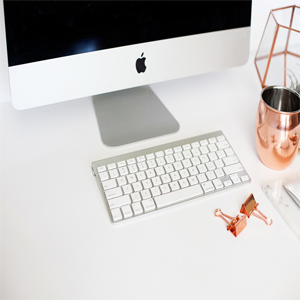 About – Southern Noble Co.
Hello and welcome to Southern Noble Company, a boutique graphic design studio based in Columbia, SC. I'm Kadyn, the owner and designer behind SNC. While my home may be in the South, I'm a Kansas girl at heart with clients located throughout the United States. 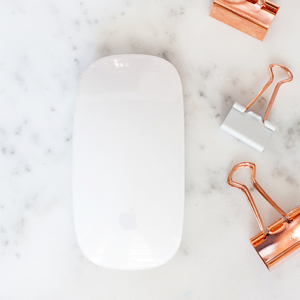 At SNC, my goal is to not only create an elegant brand and website for you, but to help you attract your ideal client, increase sales, and grow your audience. You'll feel confident promoting your brand knowing that your image truly reflects the quality of your service. 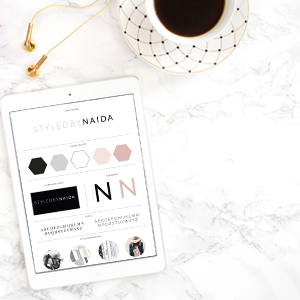 I create luxury brand styling and custom Wordpress websites for small businesses and creative entreprenuers, like you! I'm passionate about giving you a classic, fresh brand that will help drive your business forward and serve as a great marketing tool for years to come. 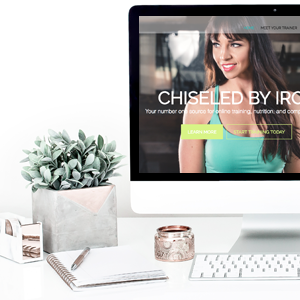 Whether you're looking to re-brand, revamp your website, or start from scratch, I want to help you reach your goals. © Copyright Southern Noble Co. 2019. Theme by Bluchic.